Probably one of the biggest decisions you will face when building your new home in Lawrenceville is heating. Do you go with oil or gas? There are pluses and minuses to each and the argument about which one is better will go on, most likely, until the end of time. 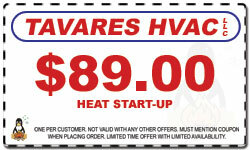 At Tavares HVAC, we can help you with all your heating and air conditioning systems. 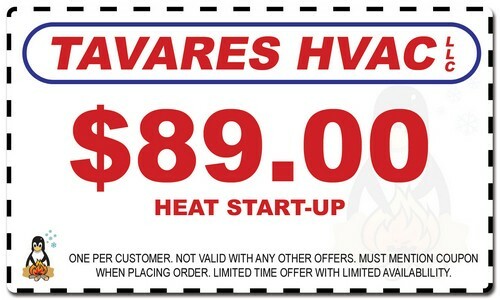 If you are looking for a Lawrenceville HVAC contractor, please call us today at 732-668-4100 or 732-390-0022, or complete our online request form.